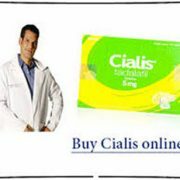 Where to buy provigil online? 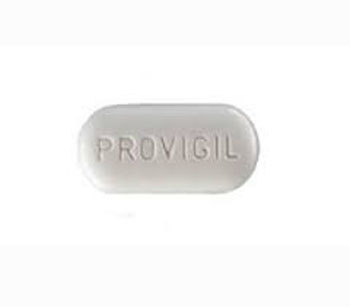 Provigil is a stimulant of the central nervous system and has a pronounced effect of wakefulness. 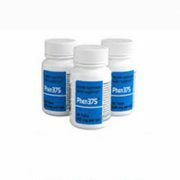 The use of Provigil helps to effectively remove fatigue and restore cognitive functions of the brain, improve the quality of life and work capacity. 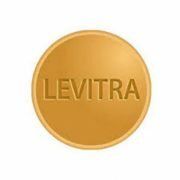 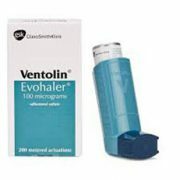 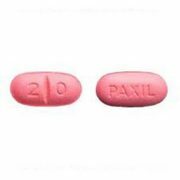 Provigil is supplied in 100 mg and 200 mg oral tablets. 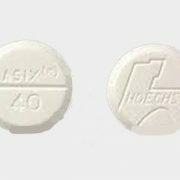 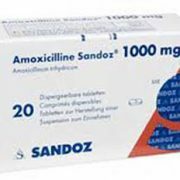 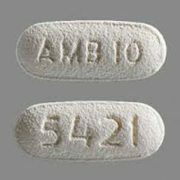 The active substance of Provigiltablets is the analeptic Modafinil. 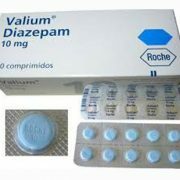 Obstructive sleep apnea of ​​varying severity. 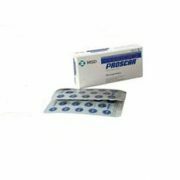 Provigil increases the level of wakefulness, reduces the expression of daytime sleepiness and improves the quality of night sleep. 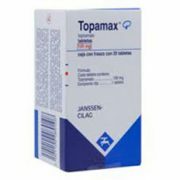 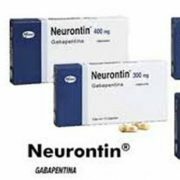 The exact action mechanism of Provigil is not clear, but it is established that the use of the analeptic promotes an increase in the level of dopamine, norepinephrine and serotonin in the central nervous system. 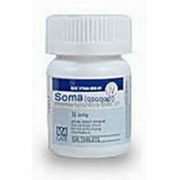 Treatment begins with a Provigil 200 mg dose per day. 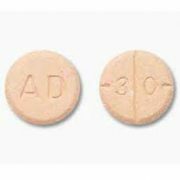 The daily dose can be taken in the morning once or divided into two doses: one tablet of Provigil 100 mg in the morning and one at noon. 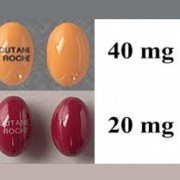 If no positive clinical response follows, the daily dose of Provigil can be increased to 400 mg. 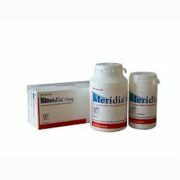 However, there is no conclusive evidence that high doses of Provigil have an additional therapeutic effect. 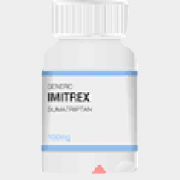 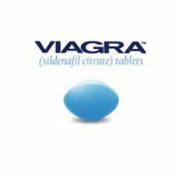 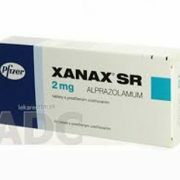 At that, the use of high doses increases the likelihood of side effects. 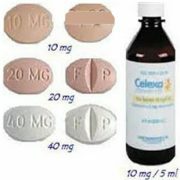 Provigil can affect the rate of other medications excretion from the body and the activity of certain hepatic enzymes. 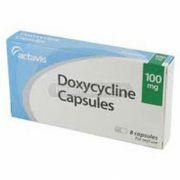 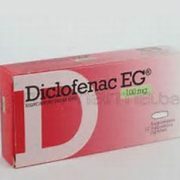 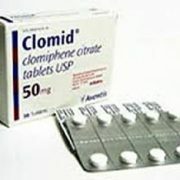 The therapeutic effect of tricyclic antidepressants as Desipramine, Clomipramine can be reducedin simultaneous use with Provigil. 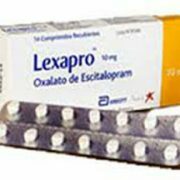 Provigil can reduce the clearance of Warfarin, Diazepam, Propranolol and Omeprazole. 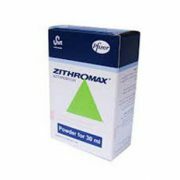 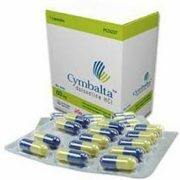 Therefore, dosage adjustment is required in joint use of these drugs. 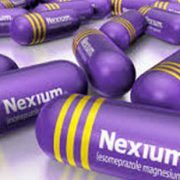 Avoid the combined use of Provigil with MAO inhibitors. 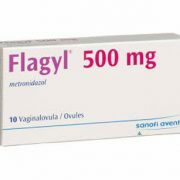 Provigil may decrease the efficacy of steroidal contraceptives, which can lead to unwanted pregnancies. 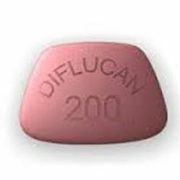 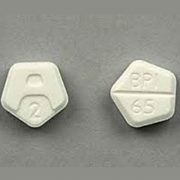 Therefore, patients may need to use additional contraceptives while using this analeptic and two months after its discontinuation. 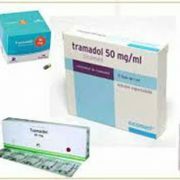 Patients on Provigilfrequentlyexperience such side effects,as headaches, confusion, blurred vision, tachycardia, and asthenia. 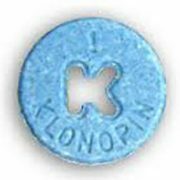 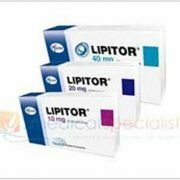 In addition, this analeptic can enhance anxiety, increase blood pressure, and decrease appetite. 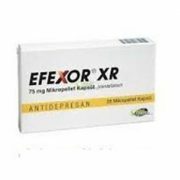 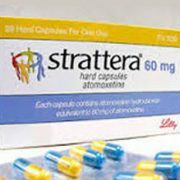 Side effects can be minimized by a gradual reduction inthe dosageof Provigil. 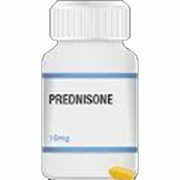 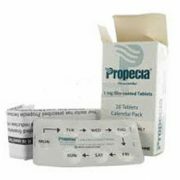 Like many other drugs, Provigil can cause allergic skin reactions, and Stevens-Johnson Syndromein severe cases. 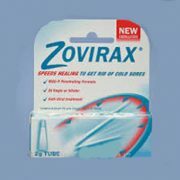 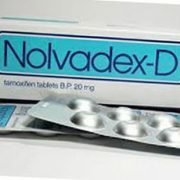 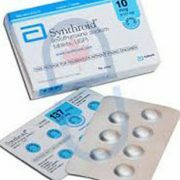 When the first signs of rash appear, it is recommended to stop taking the drug. 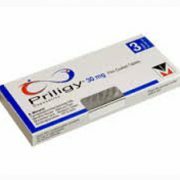 When Provigil is prescribed to patients, who suffer from severe renal failure, the daily dose of the drug is reduced by half. 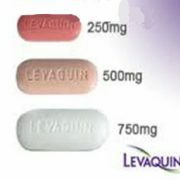 Provigil tablets should be takenwhole, regardless of food, at about the same time of day. 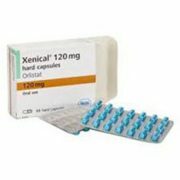 Combined use of Provigil with caffeine can improve the excitability of the cerebral cortex. 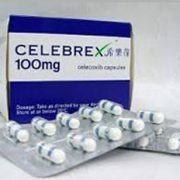 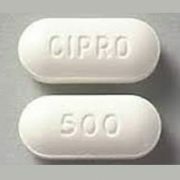 Therefore, it is recommended to avoid combiningProvigil tablets with caffeineto avoid insomnia and other side effects. 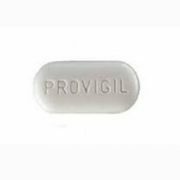 In addition to the invigorating effect, Provigil also possesses significant cognitive enhancing effects. 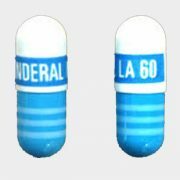 For this reason, Provigil is often used “off label” as a drug that increases psychophysical activity.